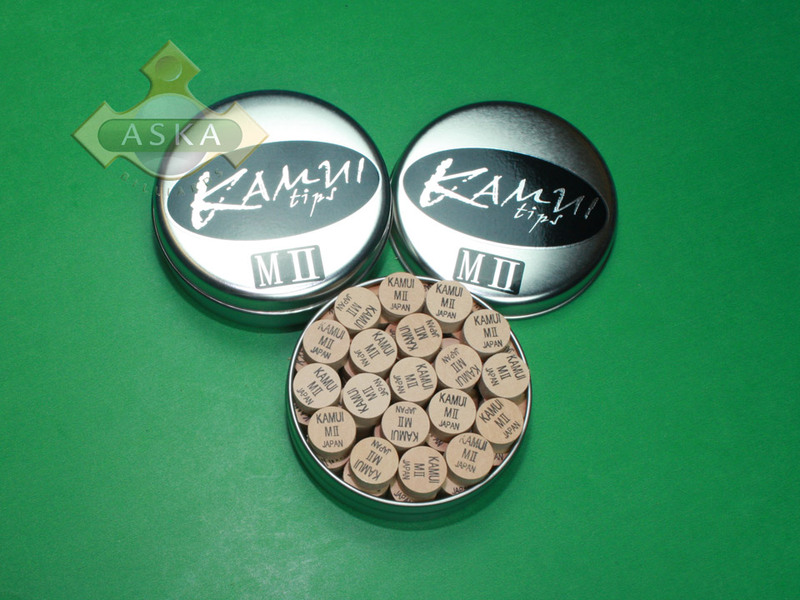 Aska Billiards - Бильярдные кии, кейсы, аксессуары для бильярда пула. Выберите из спискаAction cuesAdamAdam pool cuesAskaAska pool cuesCuetecCuetec pool cue..DHS AmericaКии AskaКии VikingFalcon cuesFalcon pool cue..Fury cuesFury pool cuesHarley DavidsonHJ Scott Furnit..Joss cuesJoss pool cuesLucasiLucasi pool cue..McDermottMcDermott pool ..Mezz cuesMezz pool cuesNewgyPechauer pool c..PlayersPlayers pool cu..PredatorPredator cuesPredator pool c..SchonSchon pool cuesStar pool cuesTalismanViking cuesViking pool cue..
В начало | Связь с нами | Оплатить | Клиенты Copyright © 2006 Aska Billiards. All Rights Reserved.